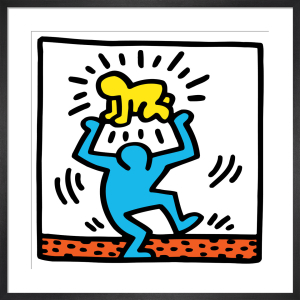 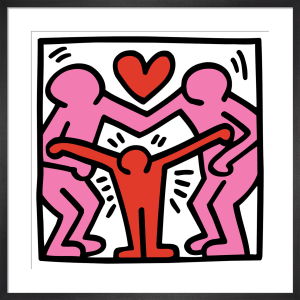 Keith Haring (1958-1990) was an American artist and social activist known for his evocative illustrations. 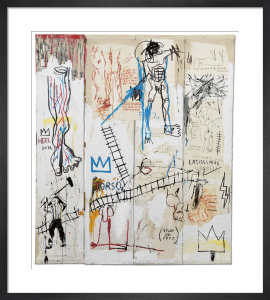 A prominent figure of 1980s New York graffiti culture, his work could be found in every subway station in the city. 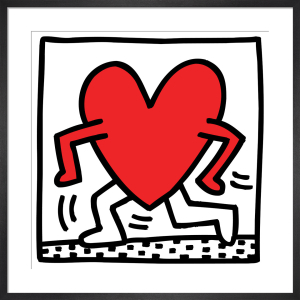 Haring was able to reach a wide audience through his humorous, accessible imagery and saturated colours. 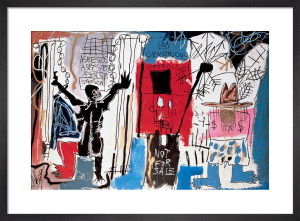 He proved the legitimacy of street art by bringing it to museums and galleries, blurring the boundary between high and low culture- an endeavour also shared by his contemporaries Warhol and Basquiat. 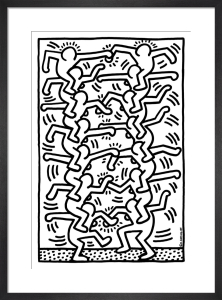 Haring's energetic drawings tackle universal themes such as birth, death, sexuality and war in an original, cartoon-like way that has awarded him international recognition. 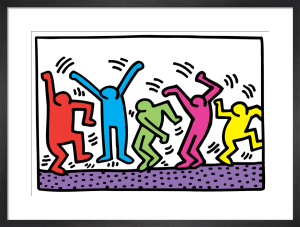 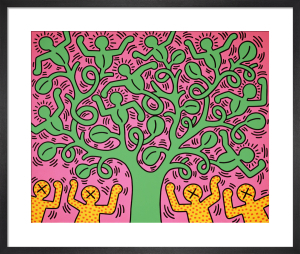 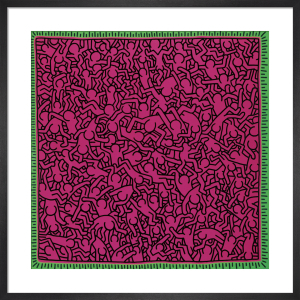 Our extensive collection of Haring prints celebrates his unique graphic style. 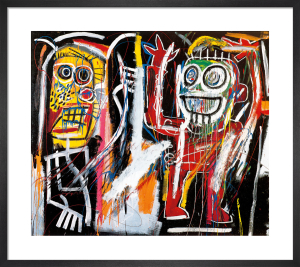 So pleased with it, really fast delivery. 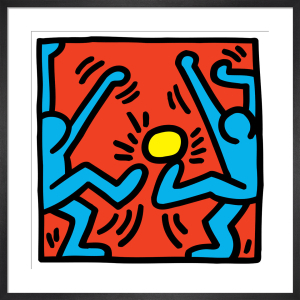 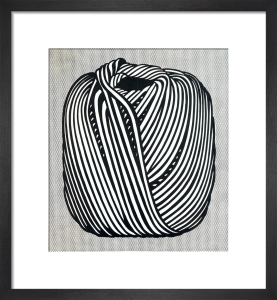 Great pic and looks great at 40x40 size.